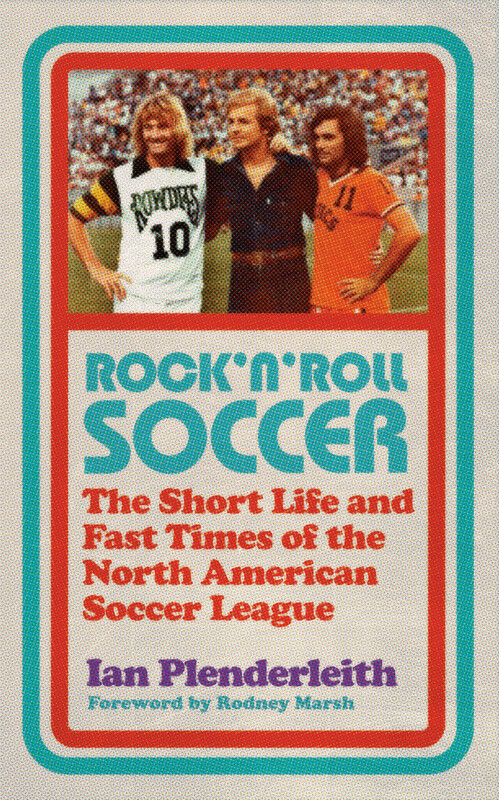 Having devoured the brilliant Rock ‘n’ Roll Soccer: The Short Life and Fast Times of the North American Soccer League, I had some questions for author Ian Plenderleith. The kind man that he is, he was all too happy to oblige, even from across the Atlantic. Like the book itself, his answers here are equal parts entertaining and insightful. 1. When did your interest in the NASL begin? I remember being slightly perplexed by it back in the 70s when Shoot! would do an occasional photo-feature on British players who were in the NASL, and its grown-up sister publication, Soccer Monthly, did a lot of more in-depth features on the league. It was all weird jerseys, strange names and plastic pitches – the UK press always played up that angle. When I moved to the US in 1999, the NASL was like the wayward cousin who’d ended up in jail – no one really wanted to talk about it, because it was perceived as a failure, and in the US no one likes failure, not even glorious failure. There’s a ‘heroes only’ mentality in most US sports coverage. So anyway, I wrote the odd feature on the NASL down the years, and the more I wrote about it, the more I realised what an under-told story the league was, and how it had been sorely neglected. Almost the only team anyone wanted to remember was the Cosmos, but there was so much more to the NASL than that – so many great stories to be told, and I felt there was an analysis missing of the league’s place in both US and world football history. 2. Was it difficult to find a British publisher for a book about an old American league, even if it did feature a lot of British players? Surprisingly not. I gave a commissioning editor at Icon half a dozen ideas for football books, and the proposed NASL book was one that he and the several other people at the company really liked. Getting a book published can be a long and frustrating process, but in this case it really wasn’t. 3. The book includes interviews with a lot of people involved in the league. Were they hard to get hold of and were there people who wouldn’t speak? 4. It must have been a mammoth project to put together. 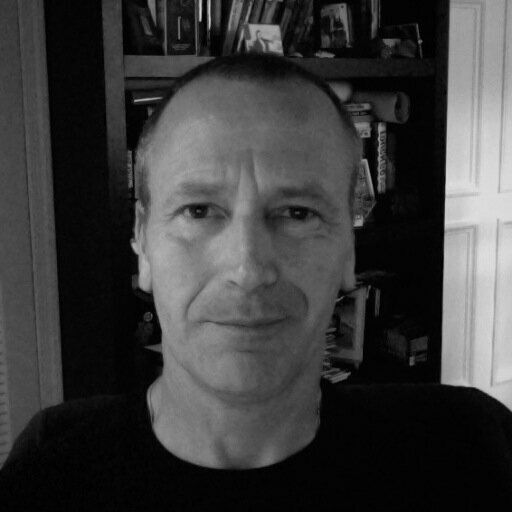 Was the research process tricky? 5. Do you have a favourite NASL team? You do a good job of seeming impartial! 6. What are your thoughts on Raul signing for the Cosmos? Could it spark a real NASL revival? I don’t believe that single players signing for teams have that great an effect on a league’s destiny any more. Pelé signing for the Cosmos is the obvious exception, but the actual story of the signing is always much huger than any influence the player can have on the standard of play or the popularity of the league. A player like Raul, at that age, is not going to have a momentous affect on crowds, and he’s probably not going to dominate the play. I think I mention in the book that big name signings are a bit of a lose-lose prospect. If the players don’t perform well, people say they’re past it. If they shine, then you can say that even a has-been can do well in whatever league it is. As for an NASL revival – that’s already well under way, but only in terms of this being a nascent second-tier league that resembles the old NASL in name only. It’s great, though, that the name and the names of some of the teams have been revived, because it’s a nod to the huge role that the NASL played in football history. 7. It feels like a very exciting time for US soccer. Do you think MLS is going in the right direction? US soccer has been a fascinating work in progress ever since 1967. It’s always attracted a lot of attention from beyond the US because it’s seen as the great unconquered market in a country that has made its own unique major league sports. MLS has been steadily but unspectacularly chugging in a fairly good direction for the past decade. It’s the antithesis of the NASL, and that’s one of the reasons why it’s survived. But as I point out in the book’s conclusion, that makes it a somewhat less interesting league for now (something MLS is probably quite happy with). It’s at a crossroads now, though. Should it aim for ‘narrative’ signings like Gerrard and Lampard, which are basically marketing moves piggy-backing on the Premier League’s reputation and popularity in the US, or should it look more to the long term and focus on developing young players? 8. Do you feel European attitudes to US soccer are changing, especially after the national team’s strong showing at the 2014 World Cup? Do you think more and more players will choose to head out there, and maybe at a younger age like Giovinco? I think a lot of European fans and journalists are still very condescending when it comes to US soccer. Their views are poorly informed, or outdated, or both. But the US game should care less about what these people think and concentrate on the structural problems that are holding back the US game at youth and college level. If they can properly tackle that in the next decade, then they will eventually have a frightening amount of talent at their disposal, and they won’t need to worry about being patronised any more. Could bigger, younger names from abroad start coming to MLS? If team owners put forward enough money, anything’s possible, as long as the league’s centralised rules allow it. Get enough big names and you can charge more for TV rights, and if there’s global interest in certain players then the figures are potentially colossal. Is that the kind of league the US needs right now? I really don’t think so, but that’s not to say it won’t happen. But if it does, then those involved might want to keep a copy of my book handy so it doesn’t all end in tears.